Christmas gifting on a budget is a fine balancing act. Balance, the quirky, easy drinking range of wines has it covered with a handy gift pack of two refreshing summer quaffers and a long stemmed glass to suit your pocket. Quality driven yet affordable, Balance wines are perfect for life’s lighter moments. 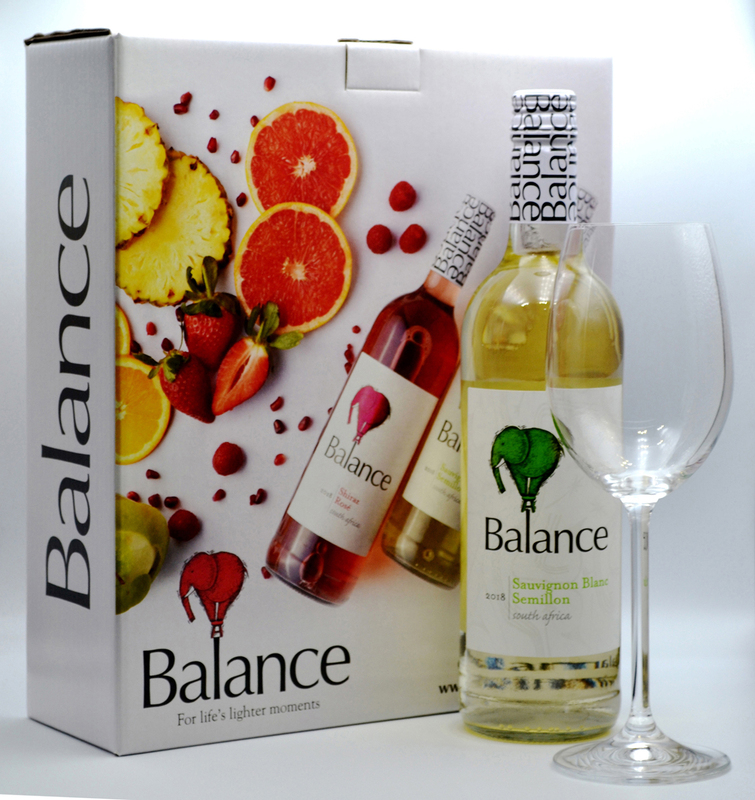 The gift packs include the vibrant Balance Sauvignon Blanc Semillon 2018 and the viby Balance Shiraz Rosé 2018. The white wine is crisp and juicy – ideal with light summer foods and Asian inspired dishes. The fruity Rosé teems with raspberries and prunes and goes swimmingly with fuss-free foods – think pasta, pizza, smoked salmon and salads. The Balance gift pack is available exclusively at Checkers stores countrywide at a festive price of R149.99. You will also find it at the Overhex Winery & Bistro if you are passing through Worcester over the holidays.